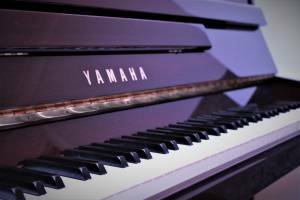 Yamaha made their name with their superb U series of pianos, however as we all know they make everything imaginable when it comes to musical instruments and equipment. 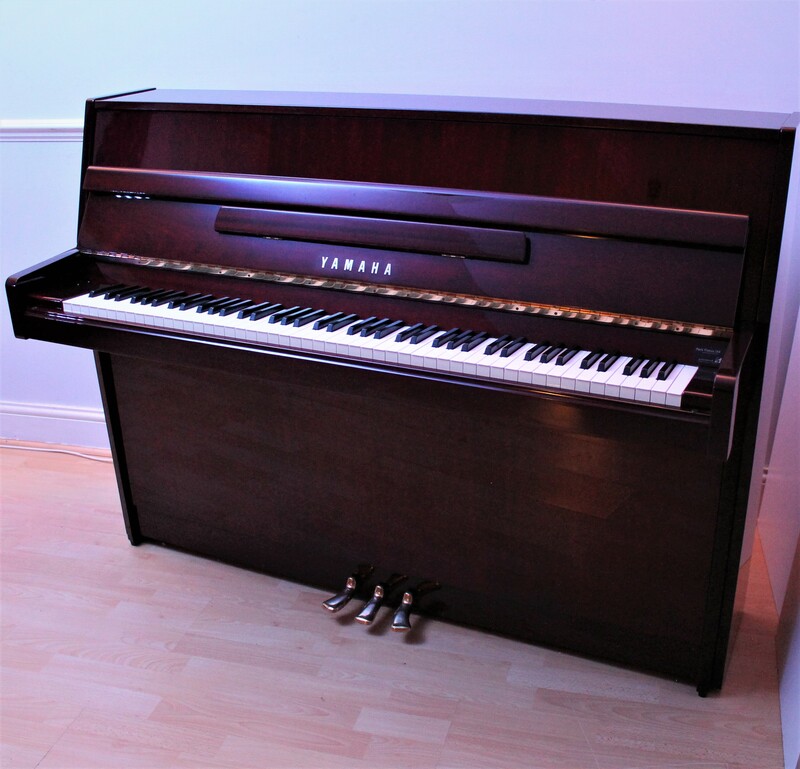 Here is an example of a beautiful piano that is not a U series piano, but one that is smaller in dimension but still a mature and wonderful piano. 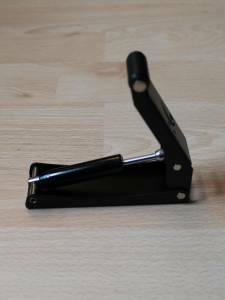 The feel of the action is superb, it is reasonably light but with enough resistance to help develop proper piano technique and produces a medium, bright sound. Its sound is never harsh, it is flexible and allows most pianists to colour their music in the way they wish. The model is an M108, it stands at 108cm tall, 148cm long and 54cm deep. It was built in 1987. 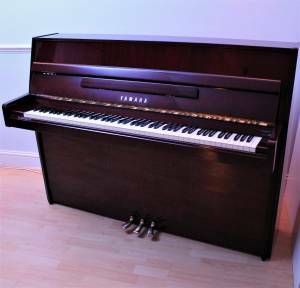 We are offering this piano for sale at £2400. This price includes delivery, an adjustable stool, first tuning and a 5 year warranty. 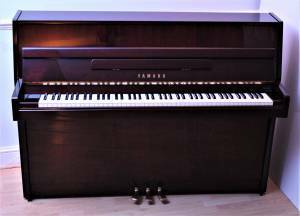 To gather more useful tips about buying a piano there is a lot more information on this website. 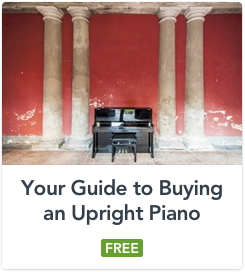 Have a read of our blogs, there is information on how to care for your piano and also tips on how to improve your playing as well as other articles which we hope will be of interest.